Four dollars on a mocha venti soy frappe, fourteen dollars for Drake’s latest Views album, and forty dollars for the cute new top and skirt you spotted in the display window at Forever 21. 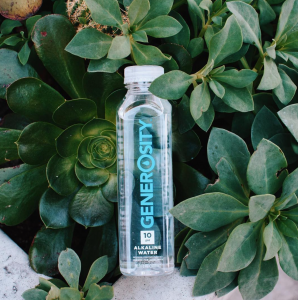 While we don’t bat an eye dropping money on a few of our favorite things, when we strut down the street with our drink in hand, sporting our new digs and jamming out to “Hotline Bling,” we hesitate to give our spare change to the homeless guy on the street corner. “Sorry…don’t have any money with me,” we mutter in a scarily rehearsed response. Why is it that our money becomes so much more precious when it’s going towards someone else? Even if you find yourself guilty of the scenario described above more often than you would care to admit, don’t beat yourself up about it too much! What if there was a solution to this…what if I said you could make a difference just by shopping? A difference?…By shopping?…Do tell, you say, as you click out of your online shopping browser and lean in closer to your computer screen. Yes, that solution, my friends, is The Good Weekend. Creating The Good Weekend seemed the next logical step to Denise Troy, the same mind behind Wunderkid, who says, “[it] seemed like a wonderful way to expose communities to incredible brands that are reshaping what it means to be a business”. There is a growing trend of companies creating products that have a social or environmental impact in the world. From creating sustainable, eco-friendly products to a buy-one-give-one business model, companies are deviating from the simple for-profit mentality. With this, consumers now have the power to change the world just by making a small purchase. 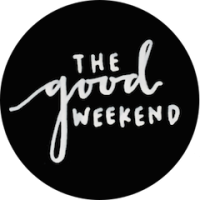 And The Good Weekend is just that—a weekend filled with not only fun festivities but also information on how one can actually make a difference simply by purchasing products from ethical and social good companies. 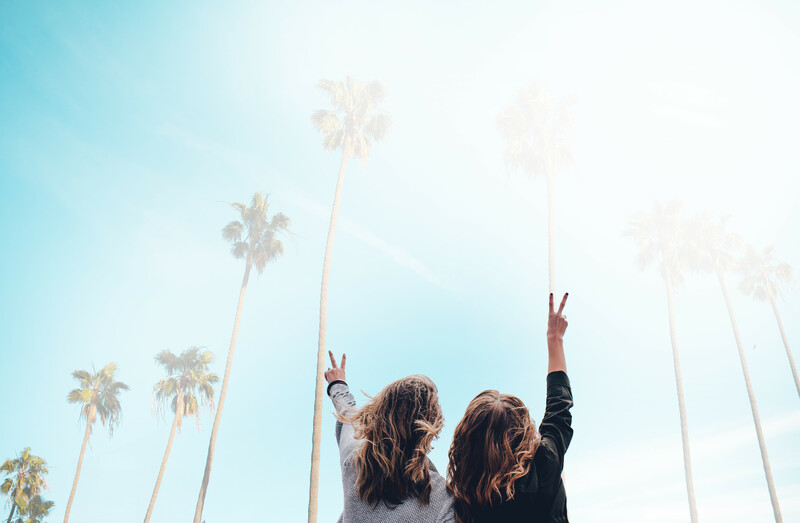 Partnering with the non-profit For The Social Good, the first Good Weekend event will be held in the mecca of trendy clothes and good food—West Hollywood—on July 23rd and 24th in the scenic French Market Place. 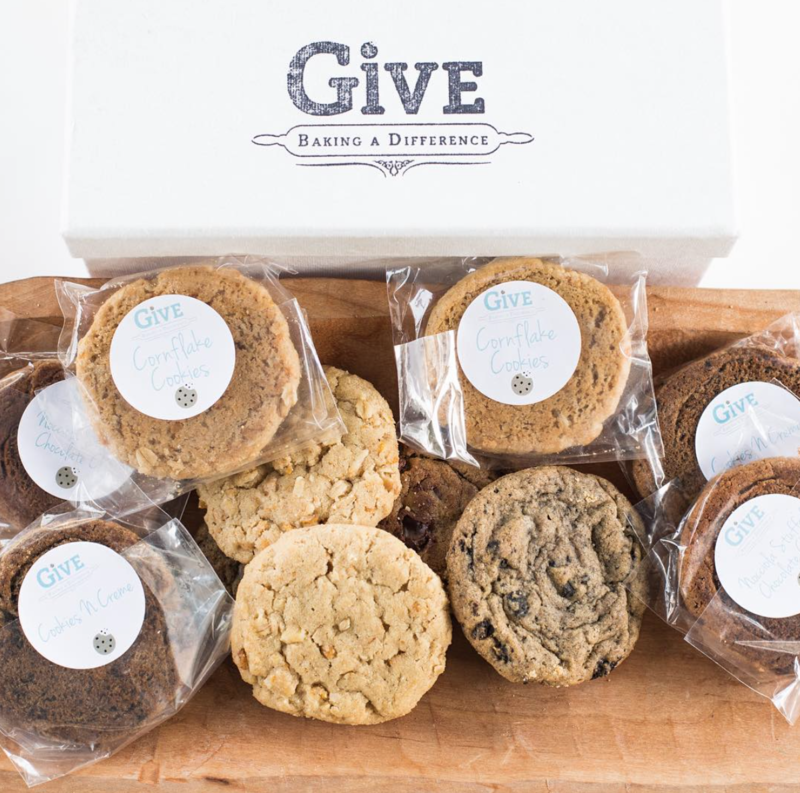 Attendees will be able to shop at booths set up by social good companies and sustainable brands such as the Pepper Project, Cookies that Give, Generosity Water, and Kay and Jo. There will also be non-profit tables where one can find out more about volunteer events in his or her area. That’s not it though—as you stroll around shopping for gorgeous jewelry and gourmet spices (the perfect birthday presents for picky friends!) you will also be able to chow down on delicious treats from food trucks and jam out to live music. As Troy puts it, “We want this to be a celebratory weekend that just feels good”.